Film Show: Paddington on Saturday 21 November at 2.30 pm in St Thomas' Hall. Everyone welcome to come along to enjoy this fun film. We'd also be grateful for homemade cakes and help on the day - please sign up on the sheet at the back of the church if you are able to provide homemade cakes, and let Chris Jones know if you are available between 1.45-4.15 pm to help with refreshments. This entry was posted in Post_for_Homepage_News_Scroller by keith. Bookmark the permalink. "Hallelujah!" This is a hallelujah Psalm! "Praise the LORD" is our translation for "Hallelujah!" What I love about this Psalm are the dimensions of praise given here: my soul, all my life, and as long as live. That is pretty all-encompassing. 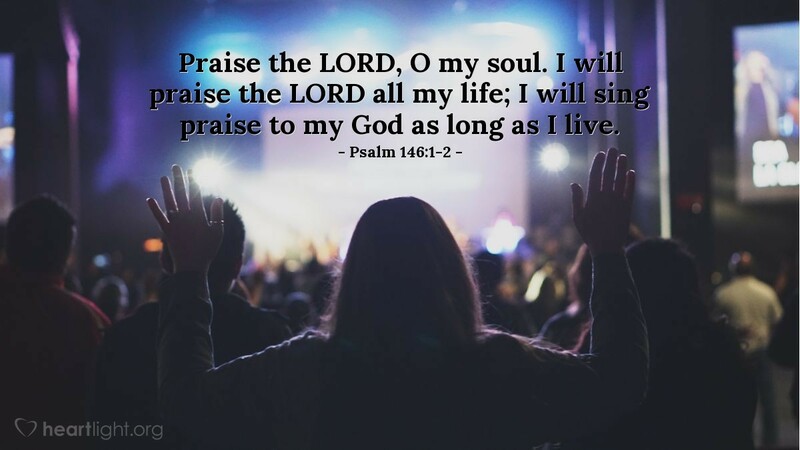 Our lives are to be a "holy praise" to the LORD as long as we have life! So how's your praise? Only been letting it out at church? Mmmm, maybe it's time to let the rest of your life have a few hallelujahs! I praise you, God of Israel and God of the Covenant, for your mighty work bringing salvation through Israel to all nations through Jesus Christ. My heart praises you for your joy and comfort, my head praises you for all your wondrous creation, and my soul praises you for your abiding presence through the Holy Spirit. Please hear my life, my heart, and my voice and they all cry, "Hallelujah!" to you, who alone are God! In the name of the Messiah Jesus, I pray. Amen.